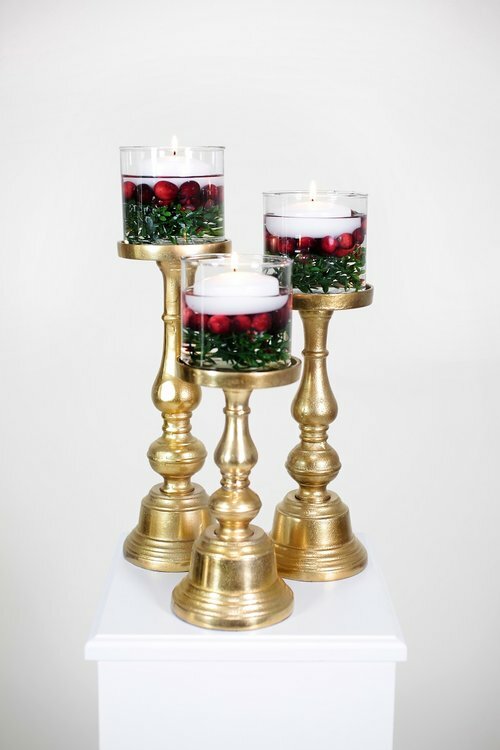 Meghan Keding, TC Catering Specialist + custom decor guru, has worked together with two of our vendors to bring you excellent decor ideas for your own holiday events. Jacob Holland is the Creative Director for Event Source. 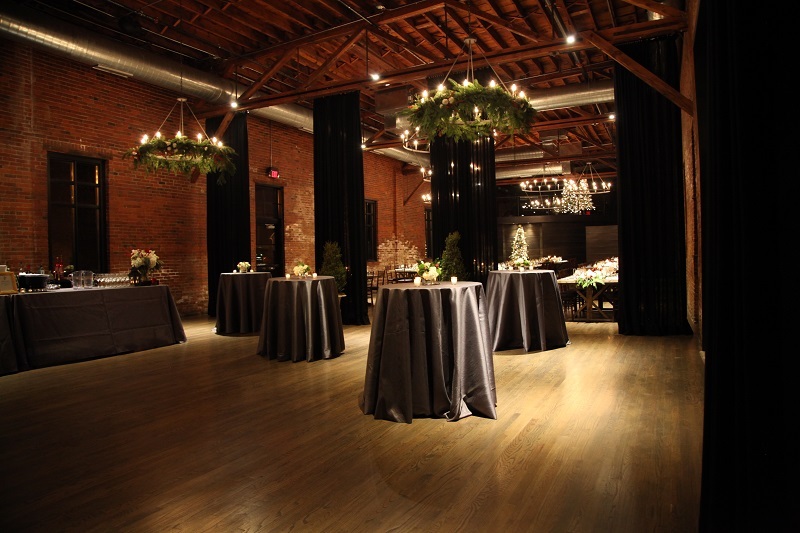 He works with his team and clients to create memorable event experiences with extravagant detail and beautiful design. 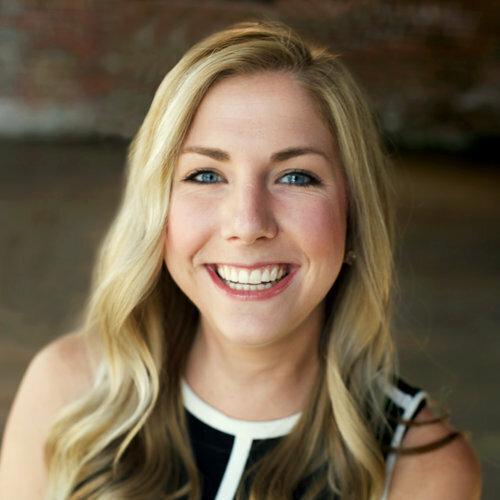 Tracie Zody, owner of Z Creative and Design Exchange, has planned and designed events for 20 years in the Central Ohio area. 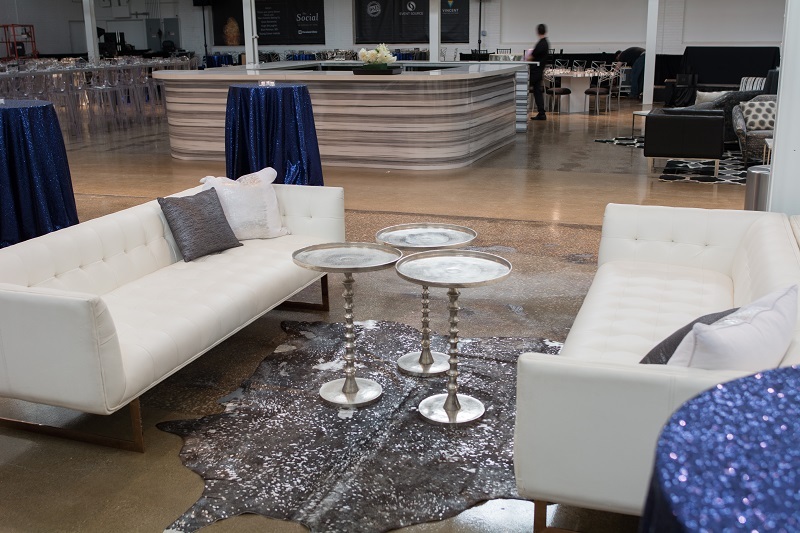 She specializes in custom event design and brings event detail to life with stylish décor rentals. 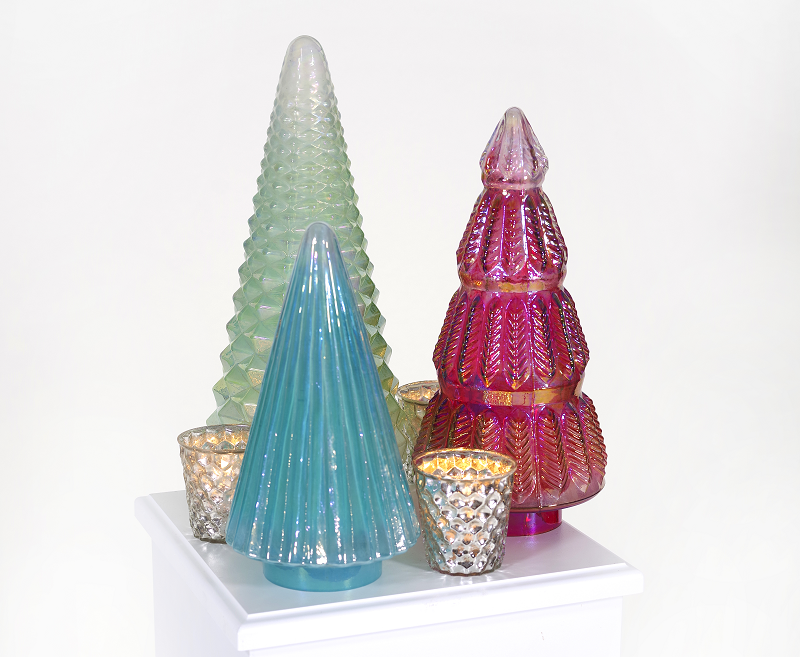 What colors or textures will be big this holiday season? JACOB: We are starting to see a more modern take on holiday. I love mixing black and white with a brown hue or navy as an unconventional look for the season. Moiré linen is coming back in a big way, we call our collection Bengaline. This subtle wood grain texture adds a hint of visual interest to your table without being overpowering (Gucci is using this a lot right now). Velvet is also still so big this year, mostly in teal and dove grey! What’s out or overused from years past? JACOB: Gold and Rose Gold are most definitely on their way out. Silver is back in a big way! For those customers that really want a pop of gold I suggest doing a mixed metal look. 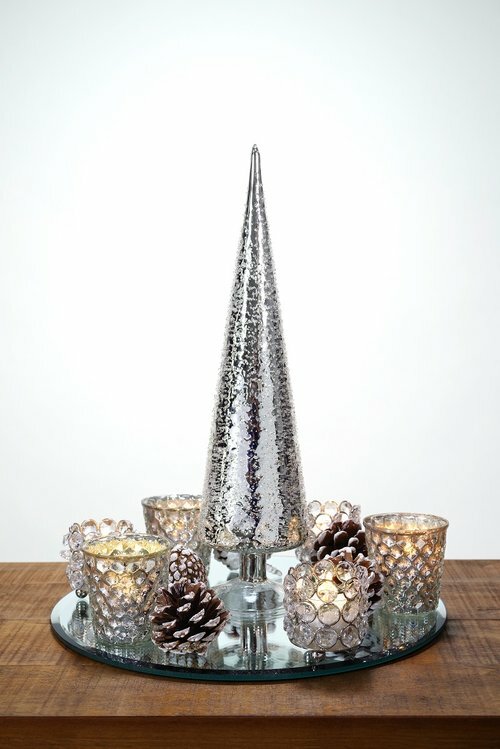 A combination of silver and gold mixed with evergreen and berries elevates traditional tablescapes. TRACIE: I agree! 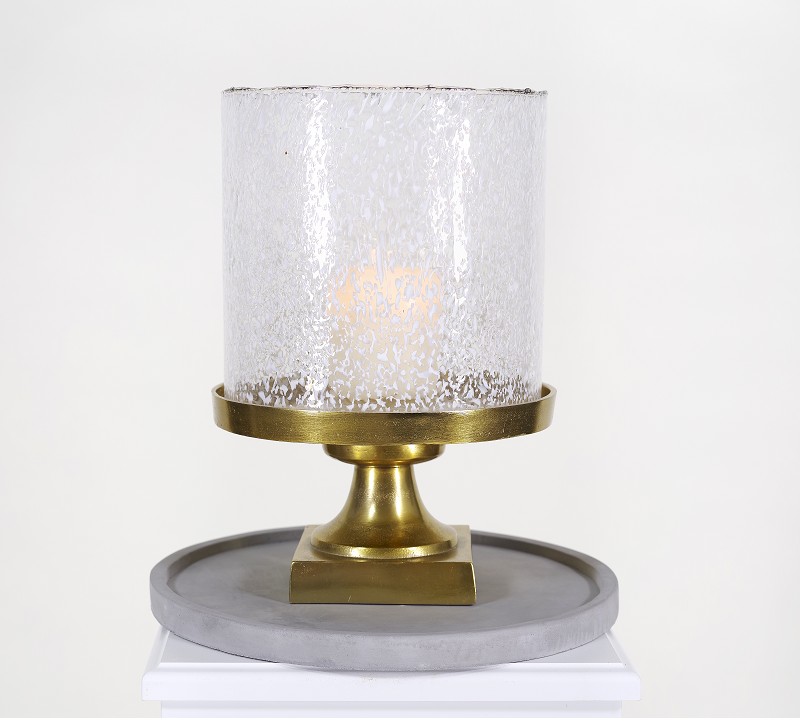 I often mix metals with our gold and silver candelabras! Also, the bright, almost neon colors we saw a few years ago of lime green, hot pink, and electric bold are out. I think people will go with more subtle décor that matches preexisting home décor or venue aesthetics. Design is getting quieter versus louder. 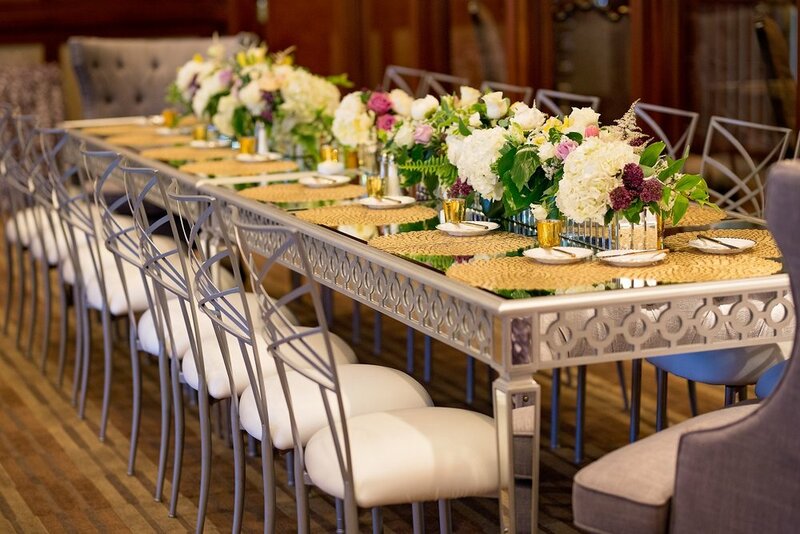 What’s an accent for a table or table setting that has the most impact with the least investment? TRACIE: Prints! Red and black buffalo plaid was big last year and I think this bold print is still going to be a popular trend. This year, I suggest a black and white buffalo plaid. 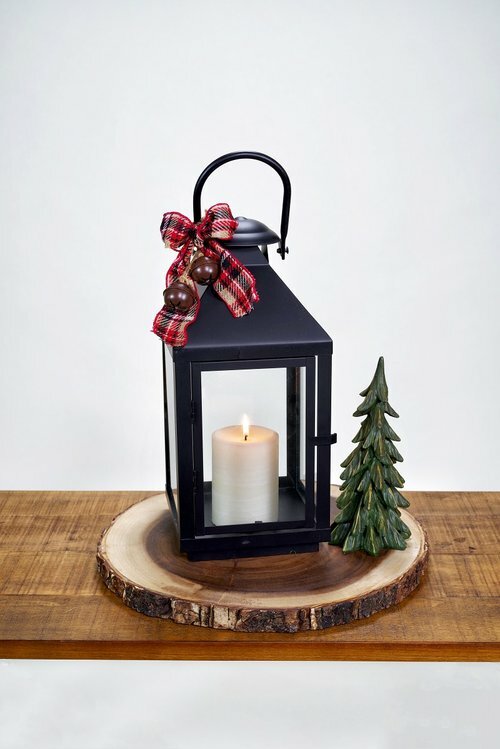 The Farmhouse look is a very popular, refined version of the rustic décor we’ve seen for so long and pairing the black and white with forest green accents and natural wood pieces completes the northwest woods, farmhouse feel. If you could pick all decor for one of your clients, what would you choose? ﻿MEGHAN: Black would be my starting point because it’s my favorite color. I’d add pops of white, gold and hunter green since it’s neutral and classic. 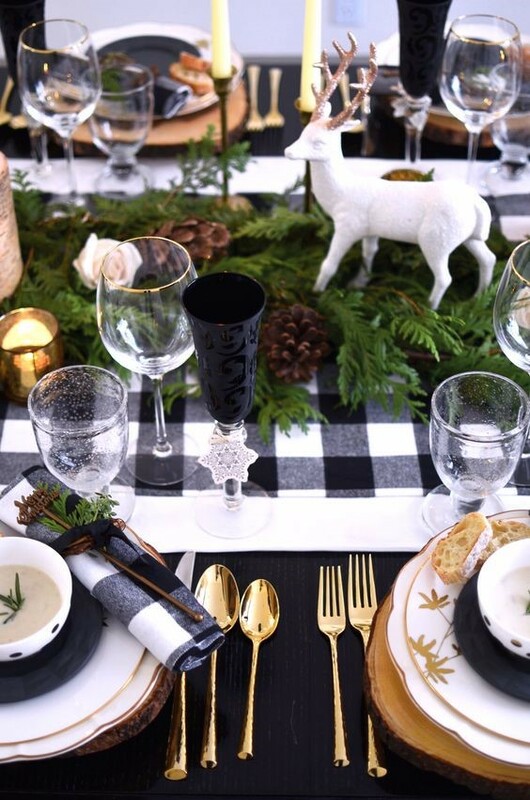 I love Event Source’s Bengaline Moire linen and Tracie’s idea for black and white buffalo plaid as the runner. 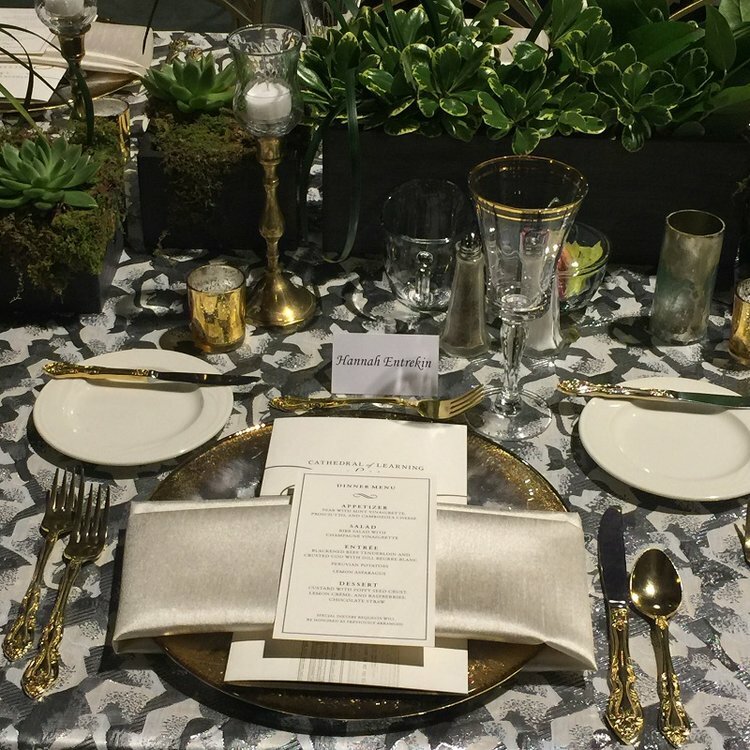 White china, gold flatware and simple glassware help to not overpower the linen. I love natural elements like garland, white ceramic figurines like deer and trees. Bringing the outdoors in helps me not feel so stir-crazy during the winter. What will you do on your table for your holiday gathering with family this year? JACOB: Well don’t steal this… but I have come up with this idea that I am going to wrap a bunch of different boxes in vintage wallpaper and will fill my table top with a variety of different shaped gifts. Then I’m going to create my appetizer buffet on top of the presents! MEGHAN: I’ll probably try to imitate the image above, but invert the colors for a bolder, more dramatic look. I’m thinking white table linen and china with black napkins, black candlesticks and black flatware. I’ll incorporate subtle gold touches. I’ll definitely incorporate live garland, more scents and lots of candles. JACOB: Green Bean Casserole… forever and always. TRACIE: We have Ham every Christmas and pineapple casserole. WHAT’S PINEAPPLE CASEROLE?! When I worked at Muirfield I had a coworker from Britain who brought pineapple casserole every year for the holiday potluck. Sharp cheddar cheese, Ritz crackers, pineapple - it sounds totally bizarre but the flavors just work together and it pairs perfectly with ham! MEGHAN: A little random here: Raclette. My family lived in France for a few years and this is a dish my parents fell in love with. We’ve had it every Christmas since I can remember and I love it. It involves lots of cheese, it’s interactive and it makes dinner longer. What holiday cocktail will you serve at your gathering this year? JACOB: Prosecco Apple Cider Punch! I was gifted a massive vintage crystal punch bowl and its one of my favorite things! TRACIE: Gingerbread Martini. For a mocktail I usually make a pomegranate rosemary spritzer. All you need is rosemary infused simple syrup, pomegranate juice with a little club soda! MEGHAN: I stick to Red Wine over the holidays, but also love a good Bourbon Apple Cider for Thanksgiving or Kir Royale on Christmas Eve!